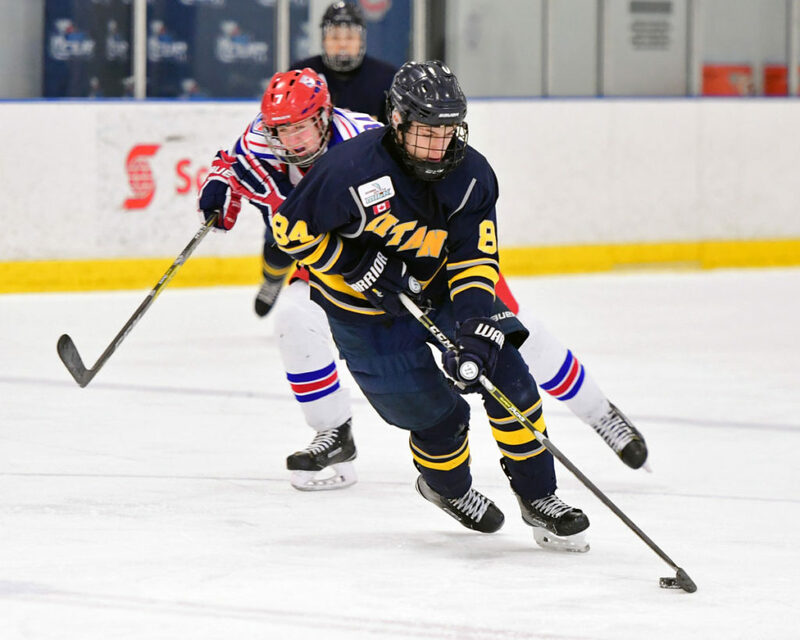 Eight GTHL teams will be in action on Wednesday, with some making multiple appearances as they fight for Minor Midget supremacy. The Kraft Cup winning Nats will face-off against newly crowned GTHL playoff champs, the Mississauga Rebels. Will the wear of the playoff grind act be a disadvantage for the Rebels, or will they be able to capitalize on facing an injured Nats squad? In their three meetings this season, the Nats possess the upper-hand with a 2-1-0 record. The Kings are 0-2-1 in their three meetings against the Titans this season. Now fully healthy, the Kings will be looking for their first win against a Titan’s team coming off a 7-1 win against the Kitchener Jr. Rangers. The Reps and the Marlboros exchanged wins throughout the season, with the Reps going 2-1-0. Both teams are coming off tournament wins from yesterday.